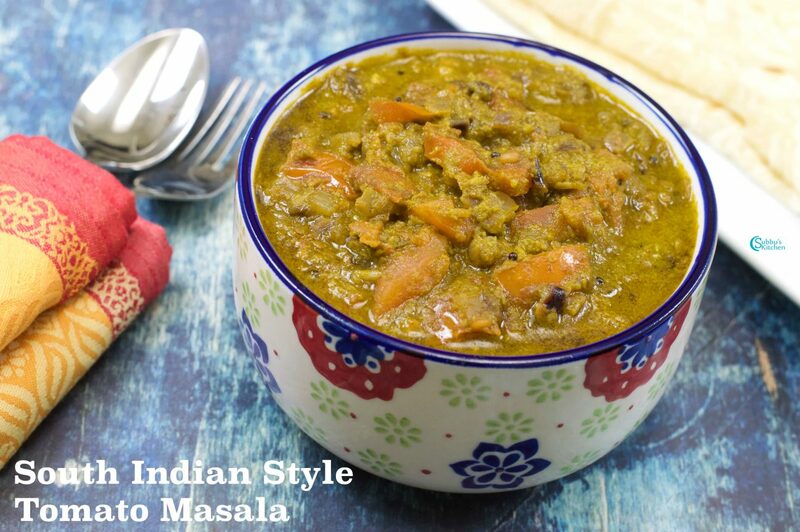 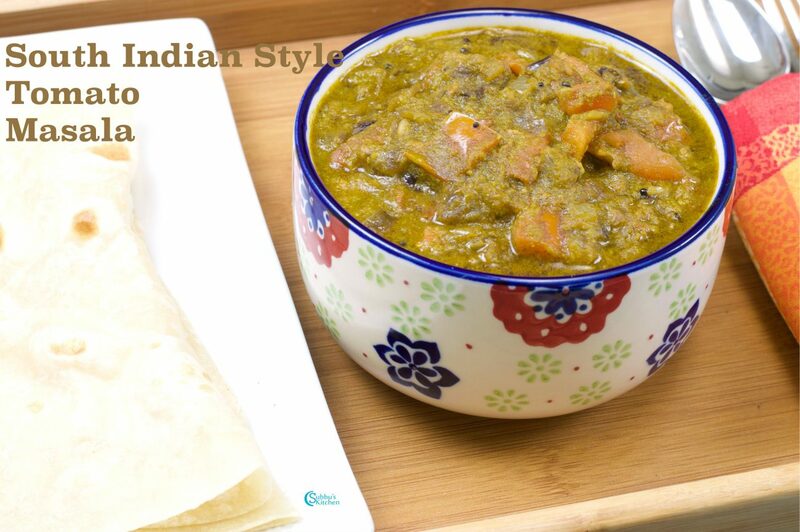 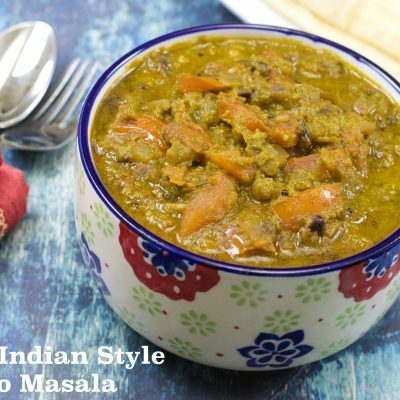 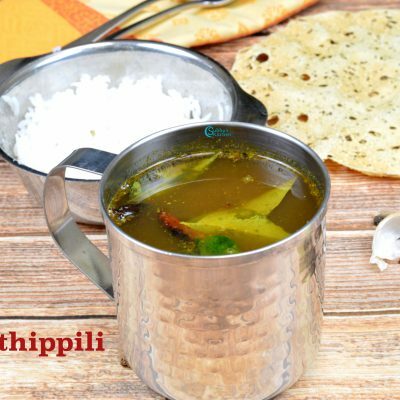 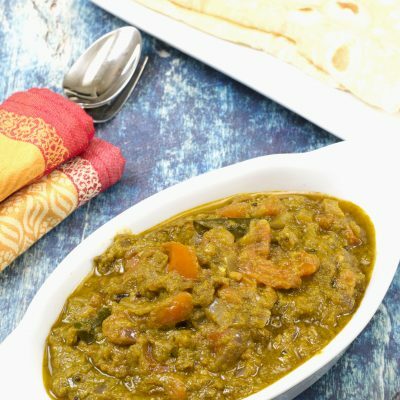 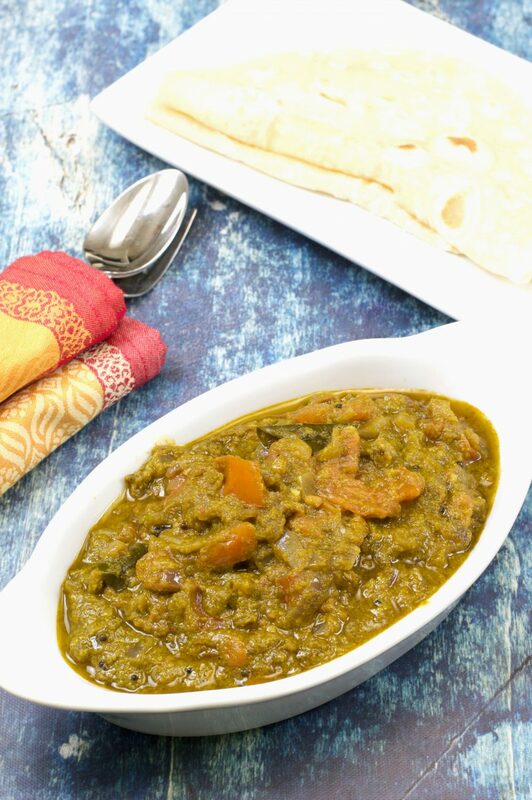 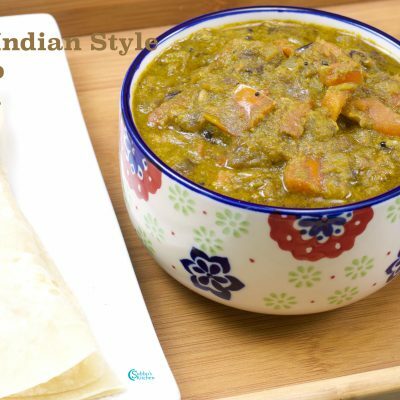 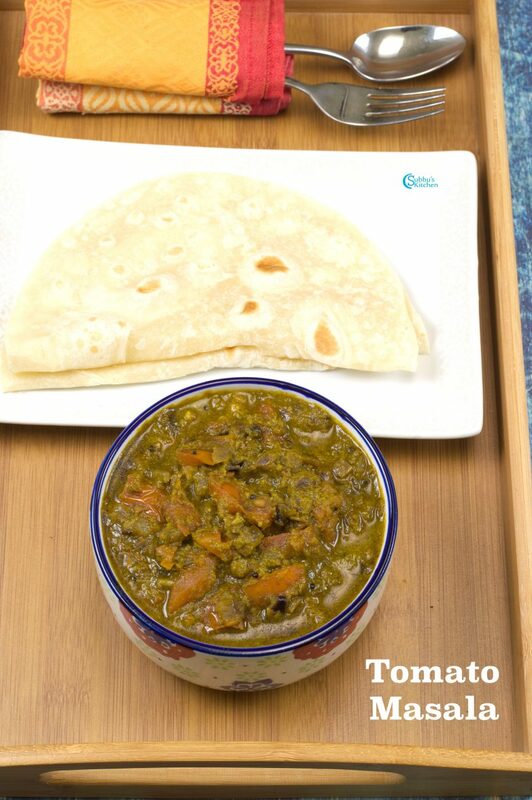 Simple Masala enhanced with the richness and flavor of Coriander Leaves ! 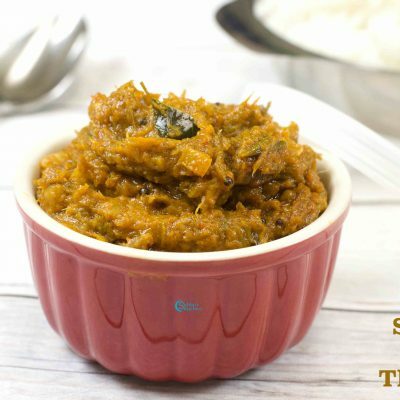 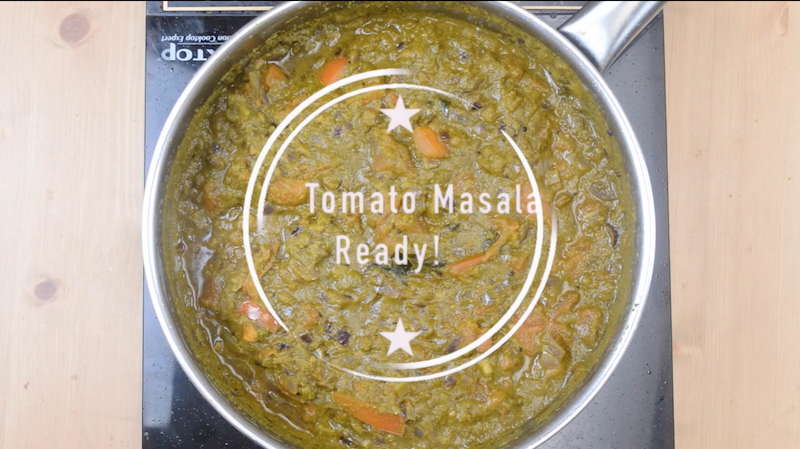 South Indian Style Tomato Coriander Masala, an awesome side dish for Idli / dosa and even for Rotis. 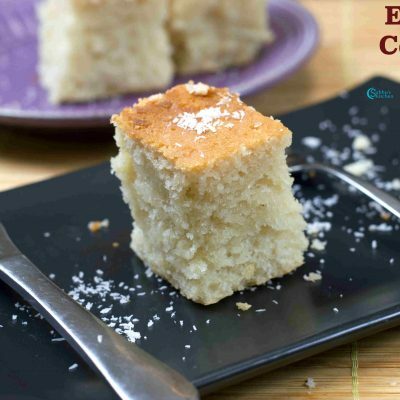 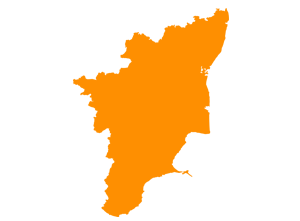 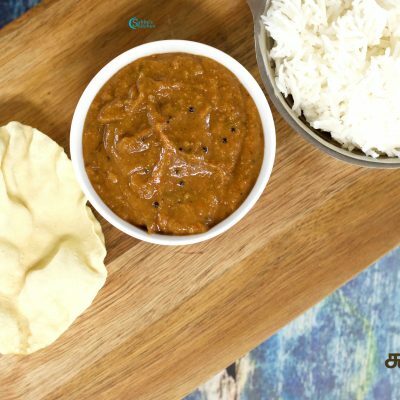 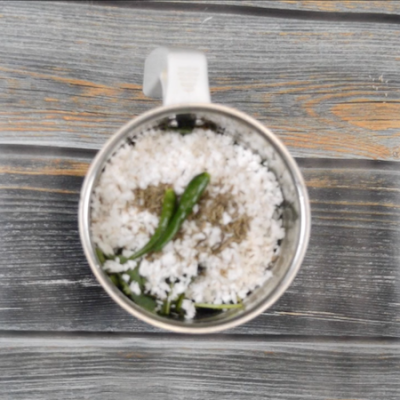 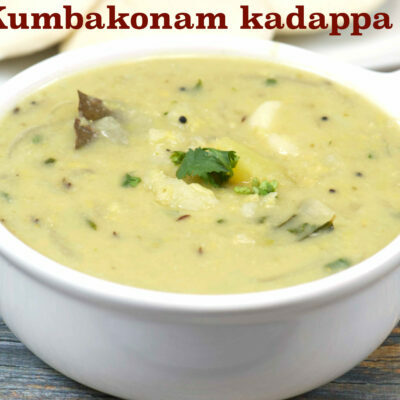 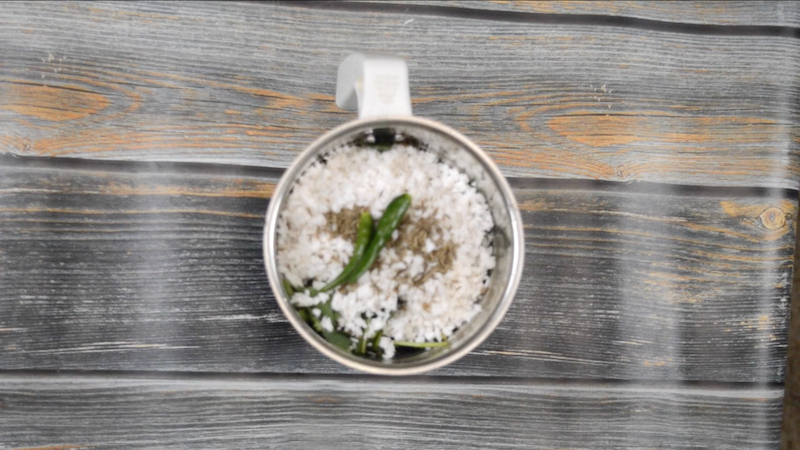 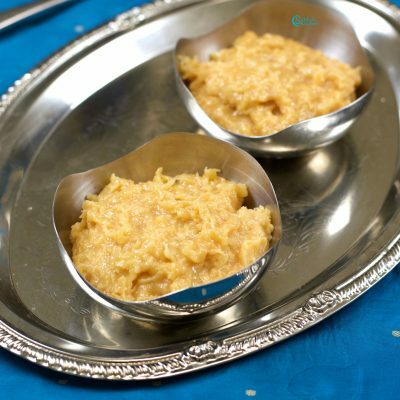 Everytime we think of a side dish for Idli / Dosa, we end up doing the routine sambar, chutney or sometimes we take more interest to make something different like Kadappa or vada curry. 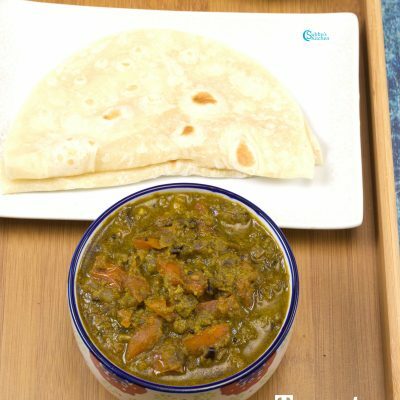 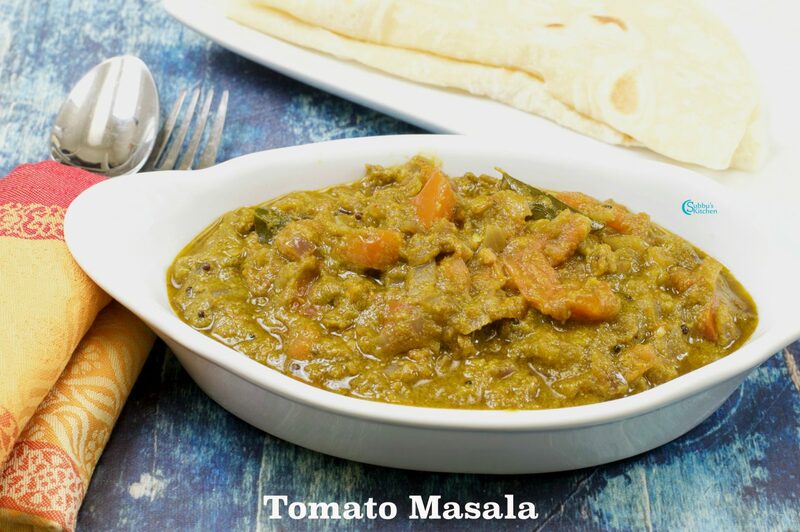 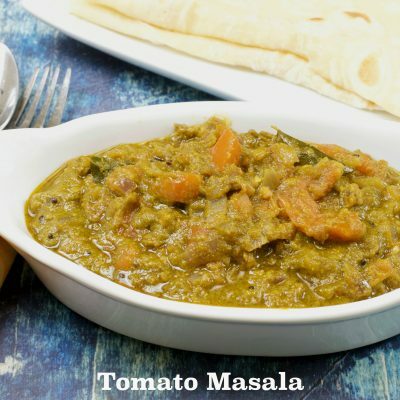 This Tomato Coriander Masala is also one of the unique masala dish which goes very well not only with Roti but also with Idli / dosa. 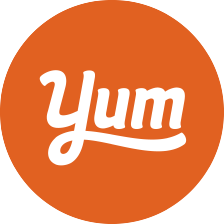 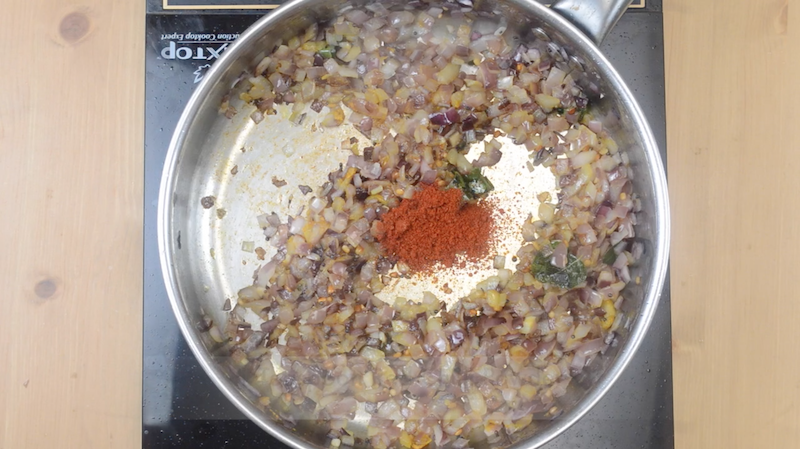 Very simple to make gravy with just onions, tomatoes, coriander leaves and Indian spices. 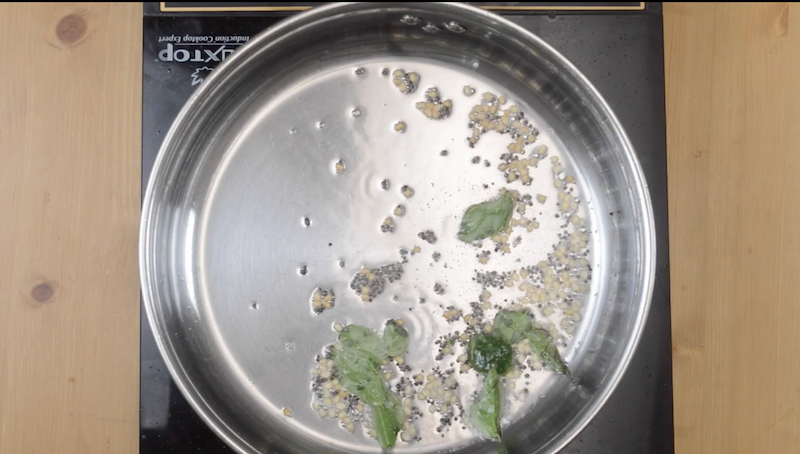 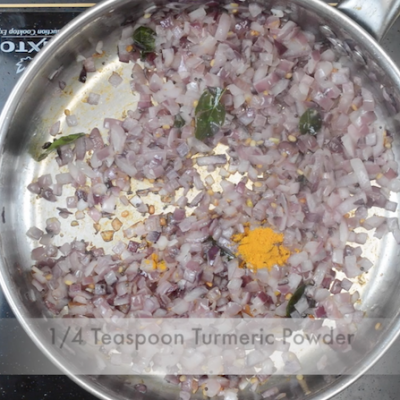 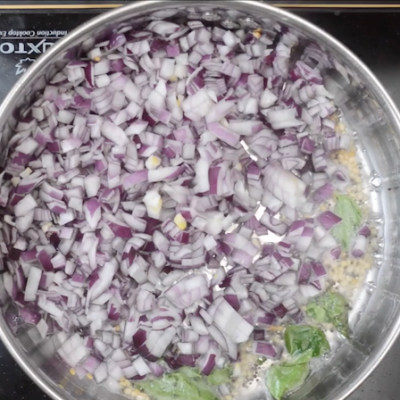 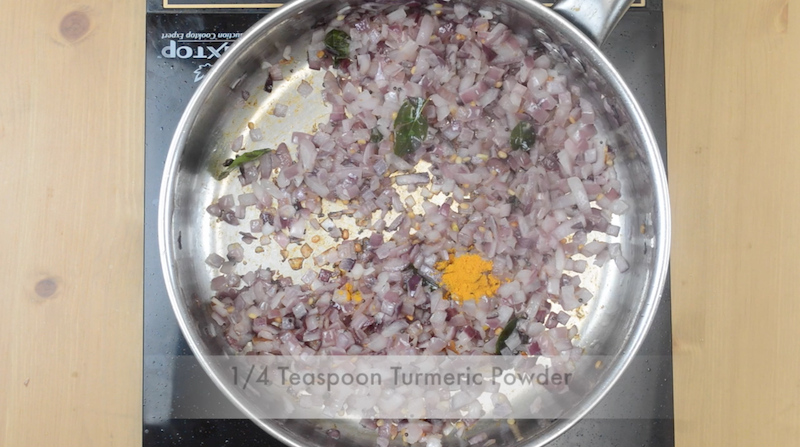 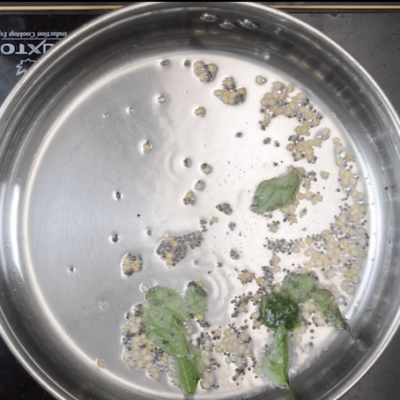 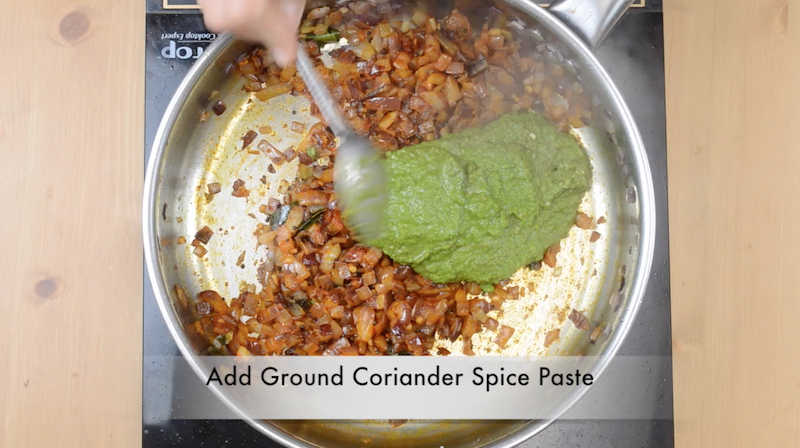 The coriander leaves add a great flavor to the whole dish. 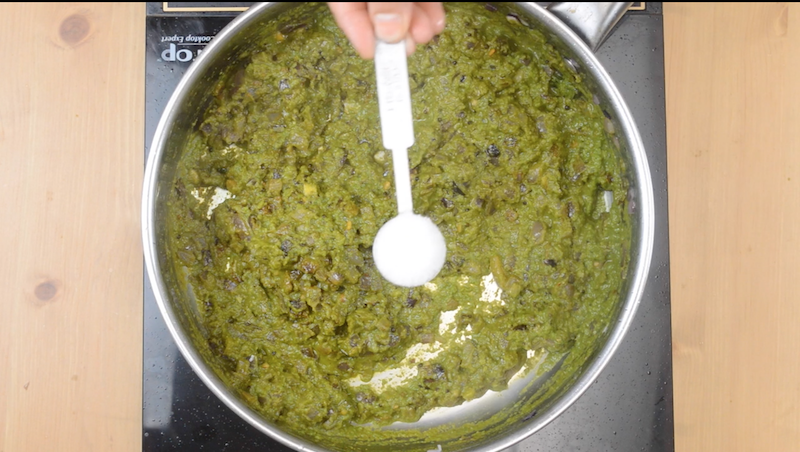 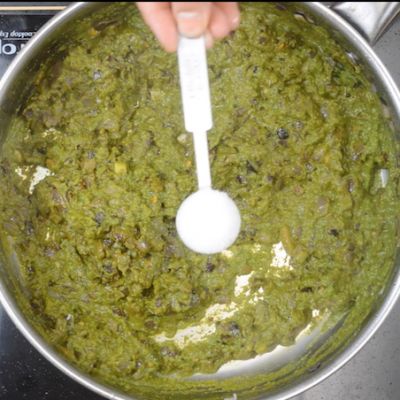 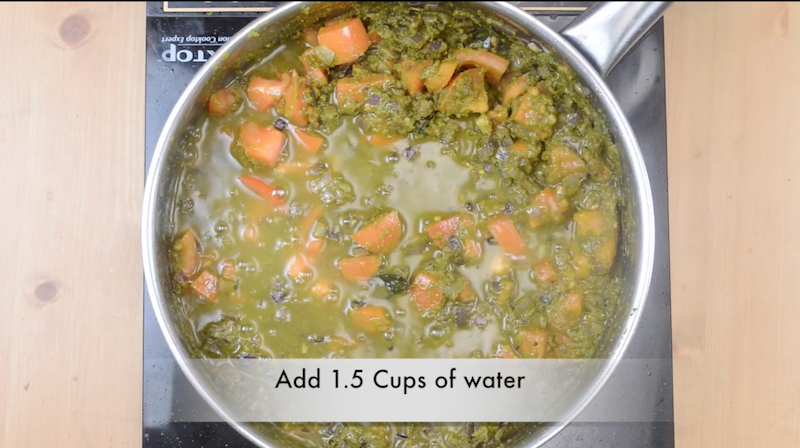 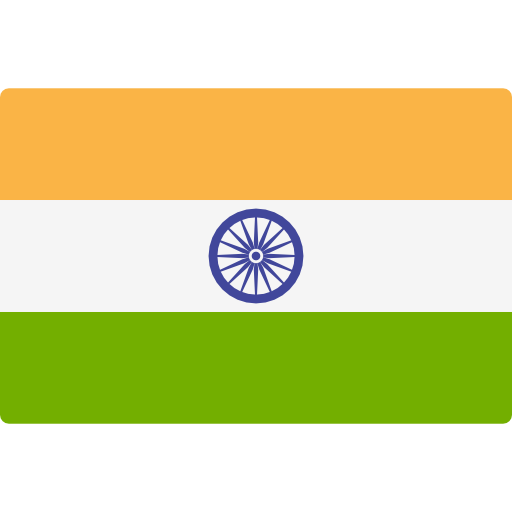 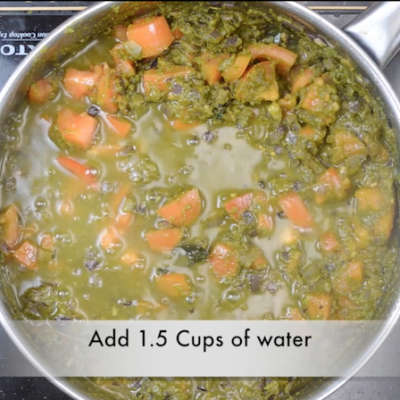 Adding coriander leaves not only adds flavor but also its good for health because we are including some greens as part of this recipe.We don’t have any other rich ingredients like cashews or paneer etc. 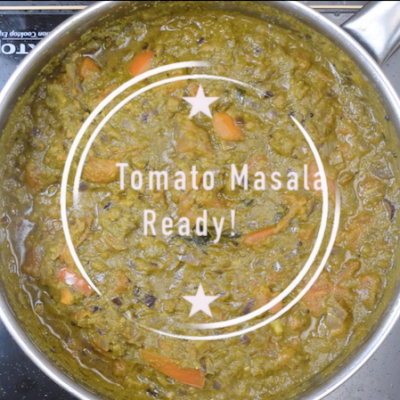 This South Indian Style Tomato Coriander Masala is so delicious and so tempting. 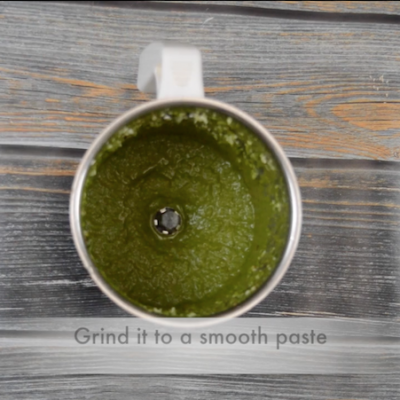 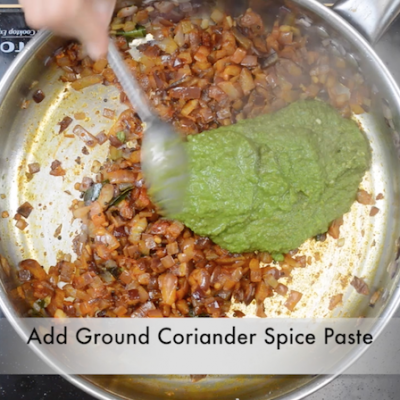 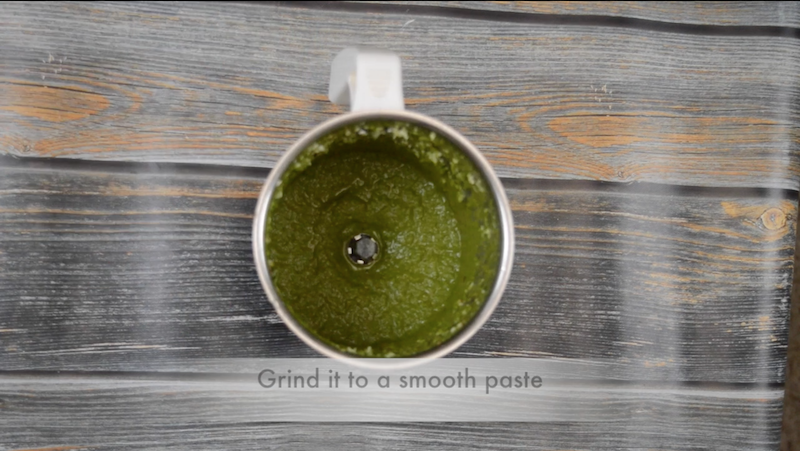 In a mixer jar, add coriander leaves, grated coconut, cumin seeds and green chilli and grind everything to a smooth paste. 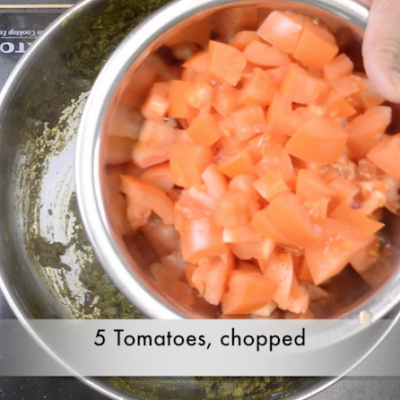 Now, time to add tomatoes. 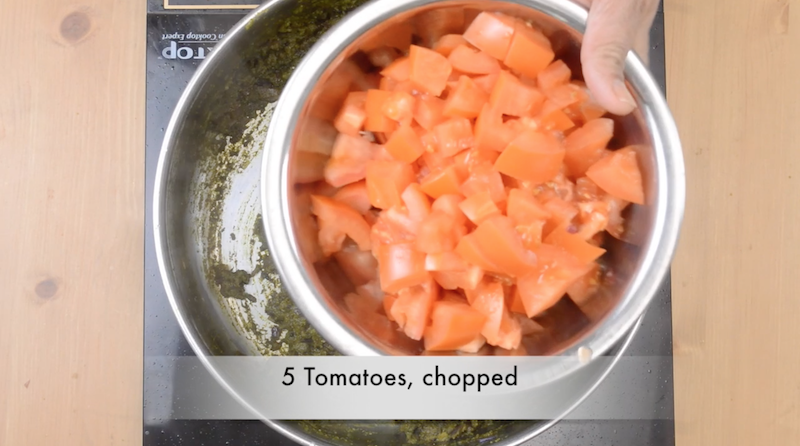 Add tomatoes to the pan and mix well. 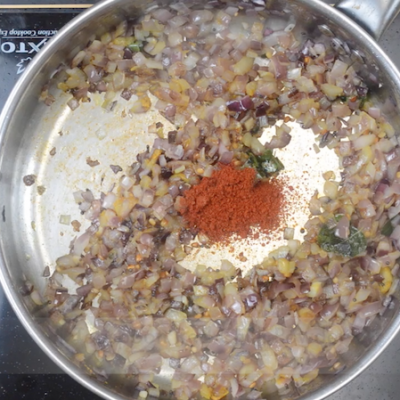 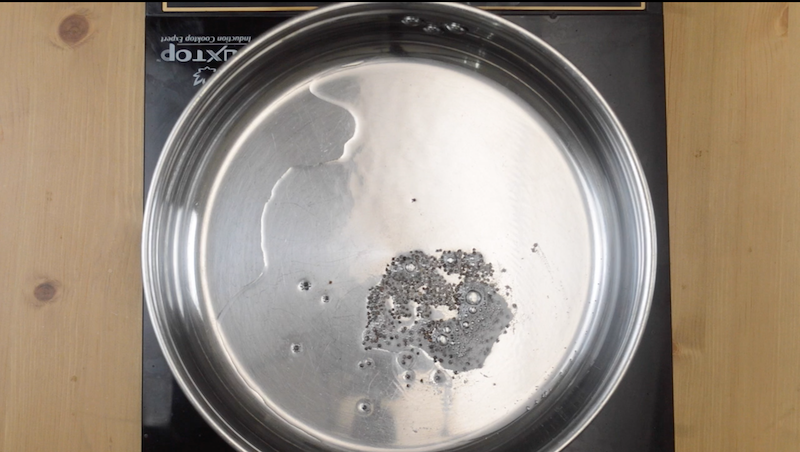 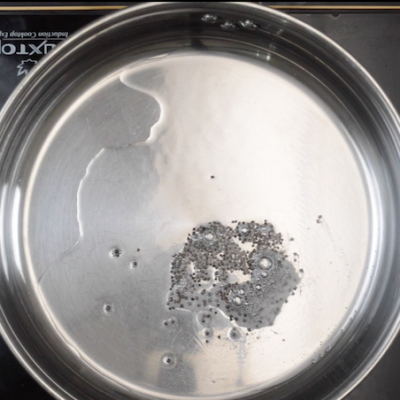 Add 1 cup of water and cover and cook the masala in low flame for 10 mins. 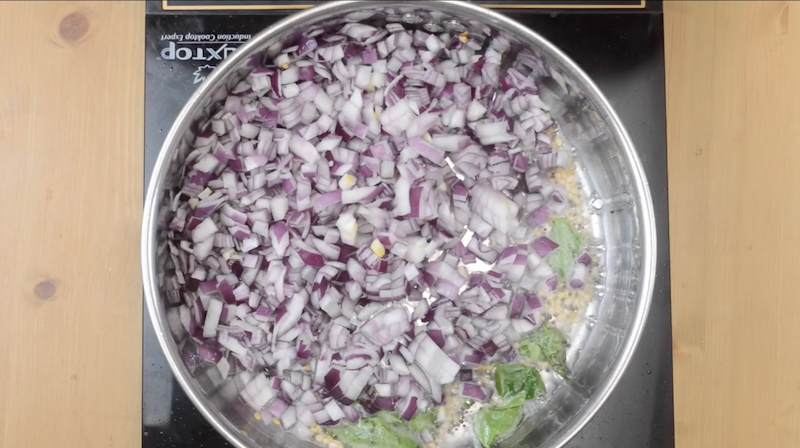 When the tomatoes are cooked well, switch off the flame.